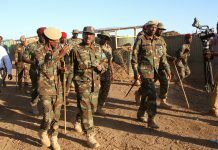 The Governor of Banadir Region and the Mayor of Mogadishu H.E Abdirahman Omar Osman (Eng. 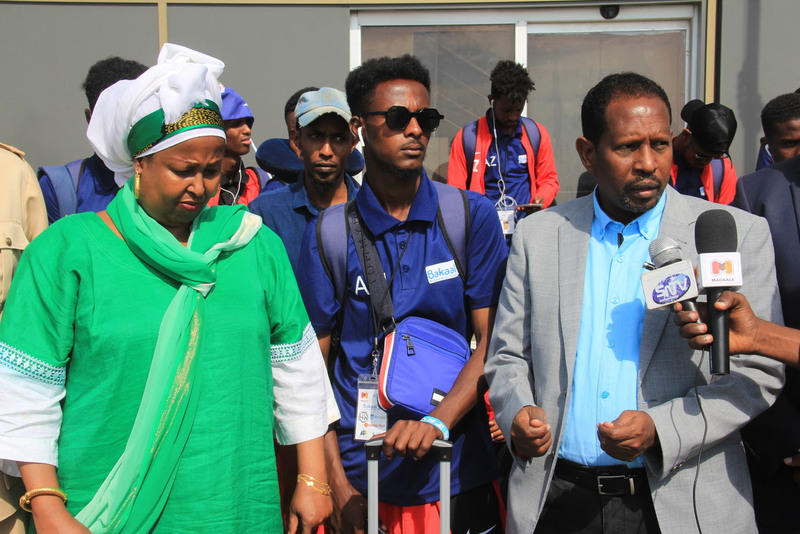 Yarisow) with the Minister of Youth and Sports of Federal Government of Somalia H.E Khadijo Mohamed Dirie welcomed warmly in Mogadishu The Football Team Of Somali Community In Australia. 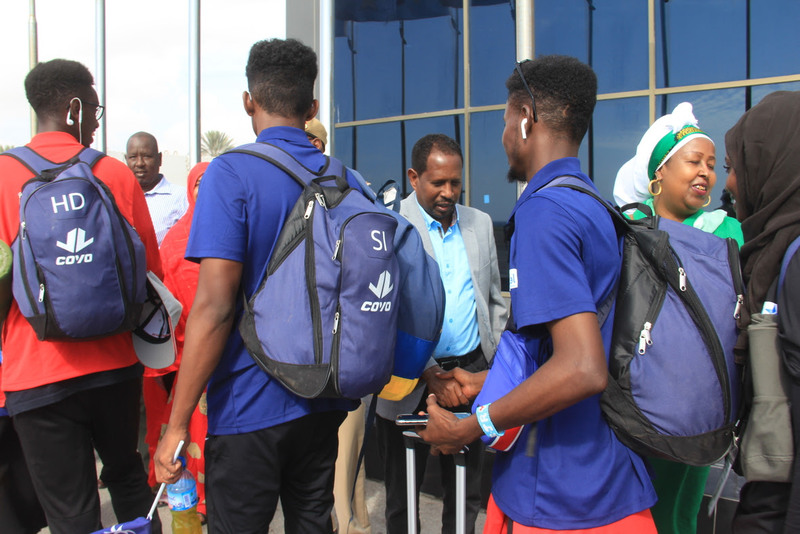 The Mayor of Mogadishu invited this football team, and they will have friendly matches with the football teams in Mogadishu, the capital city of Somalia and he asked for the people in Mogadishu to give this team a good hospitality. 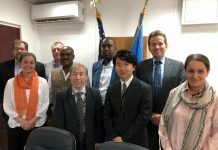 The Governor of Banadir Region had pointed out that this team is not only just as football players, but they also have a doctor and nurses that want to help vulnerable people for voluntary health services as free of charge, and he thanked them their efforts and sacrifices. “These players came here to see their country and to show up their skills as foot players and as health workers both. 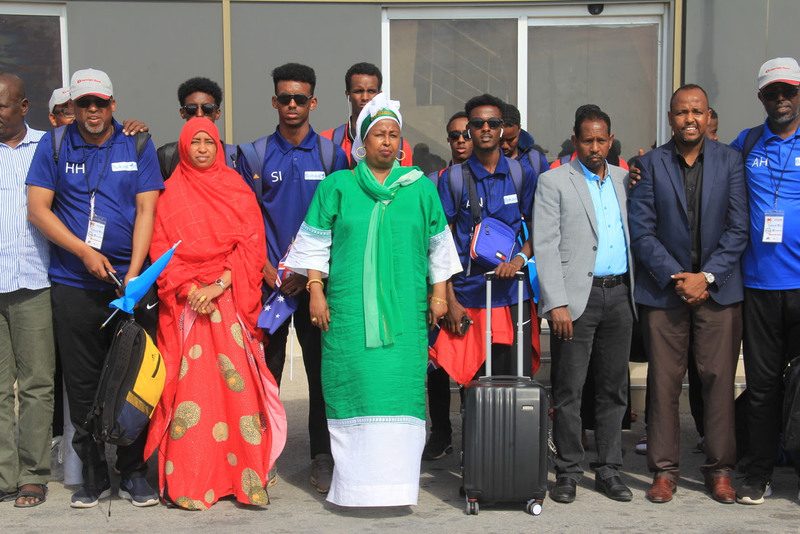 Their stay in Mogadishu they will have football matches and serve their people in Mogadishu in health care activities. 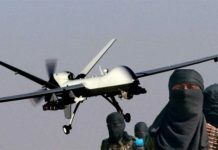 It is a good step forward, it is remarkable and thankful action” The Governor of Mogadishu quoted. 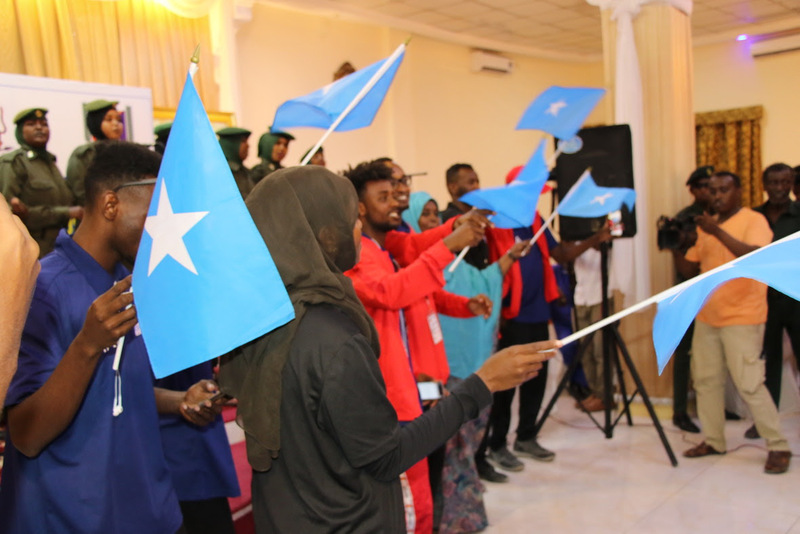 This event of hospitality for these players was huge and had participated high rank levels of Federal Government of Somalia and Banadir Regional Administration.